28 . 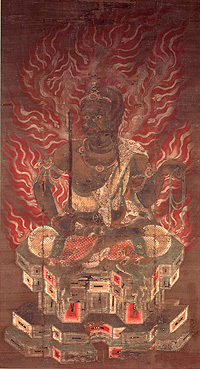 新大仏寺 Shin Daibutsu-Ji . 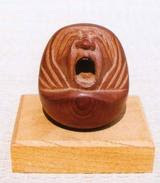 In the Asuka period (552-710), a fisherman called Tatsumaro, who lived in Jimoku Village, found a golden image of Kannon (Goddess of Mercy) in his fishing net at a00m southeast from the present temple. Then he built a thatched roof hut and enshrined it in 597. 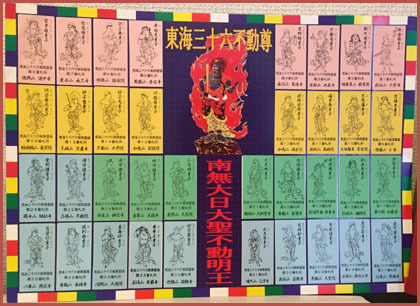 This is the beginning of this temple. 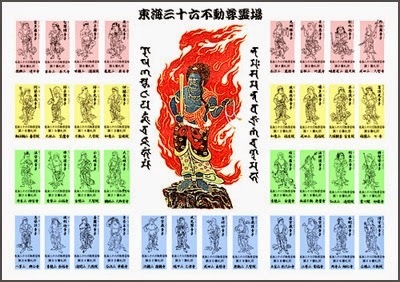 We can view the image of Kannon once in every 50 years. 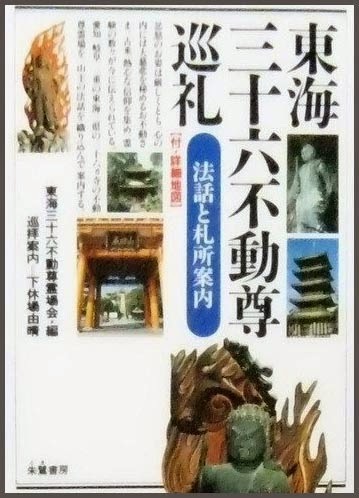 The last exhibition was held on Nov.18 to 25 in 2001. 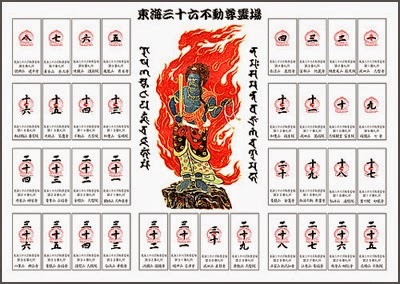 Jimokuji Kannon is one of the Four Kannons (Goddess of Mercy) in the Owari area, including Nagoya, . . .